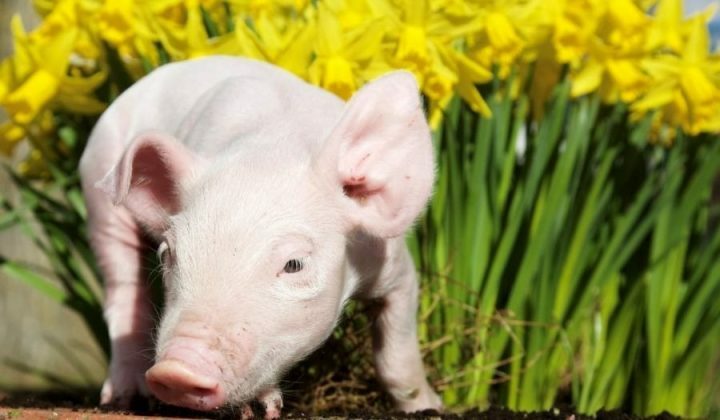 Three cheers for Warwickshire’s Rural Oscars winners! Never mind the 2017 Oscars, we're talking about the Midlands' rural Oscars! The winners of the 2016 Countryside Alliance Awards in fact. Never mind the 2017 Oscars, we’re talking about the Midlands’ rural Oscars! The winners of the 2016 Countryside Alliance Awards were announced earlier this week. 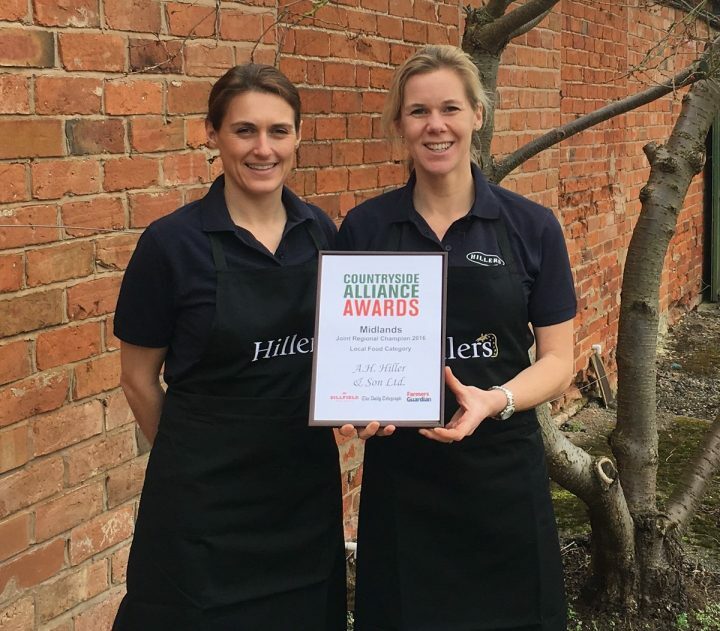 And the joint Midlands Champion in the Local Food & Drink category were…(drum roll) Hiller’s Farm Shop, Dunnington, near Alcester and Ludlow Food Centre, Shropshire. 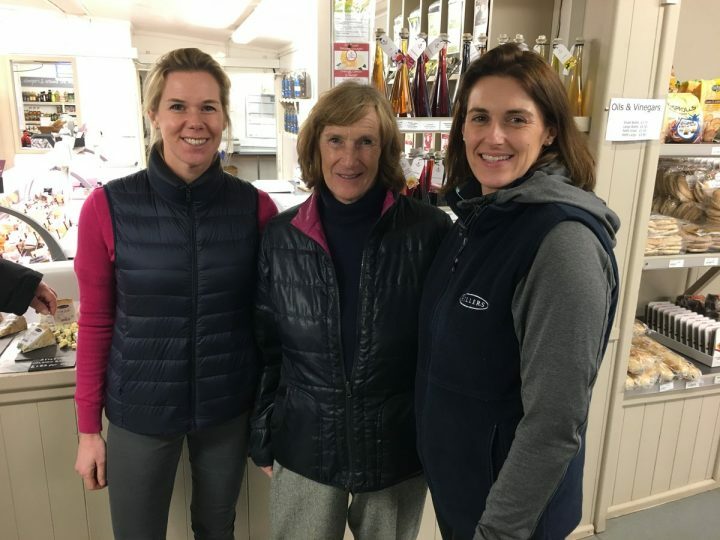 “This is the family-run enterprise that gets better and better. 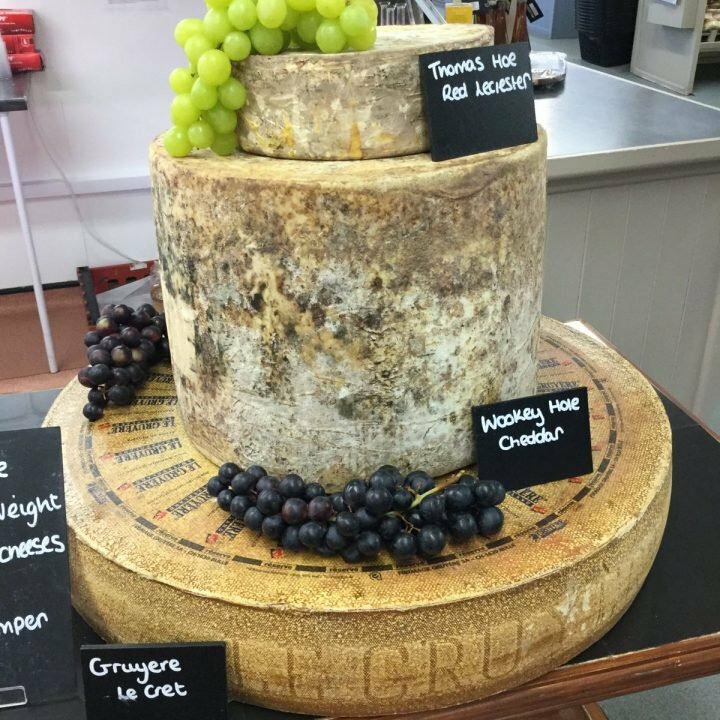 We have honoured Hillers before in these awards, but since then they have extended their shop, cheese counter and butchery (selling Ragley Estate game too), installed a fish counter and also converted some farm buildings into a café that is so popular that booking is essential. 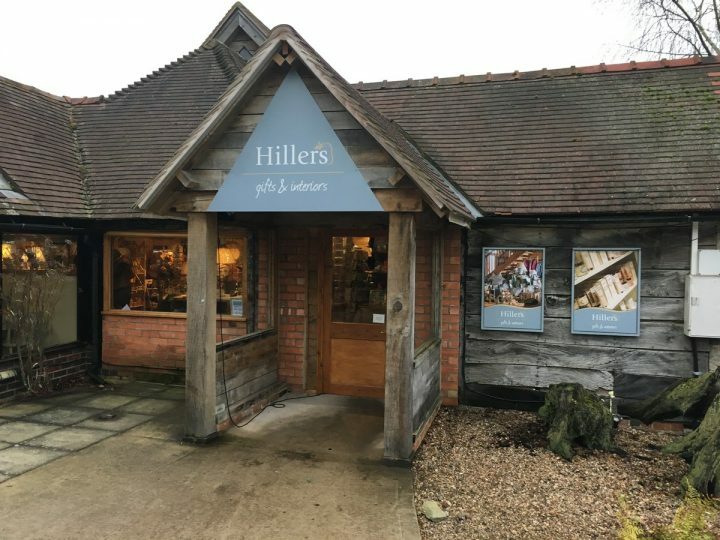 The Hillers family is part of the warp and weft of this Warwickshire community on the edge of the Ragley Estate and their commitment to food and farming, as well as their reputation as top local employers, makes the multi-strand farm shop a worthy winner. 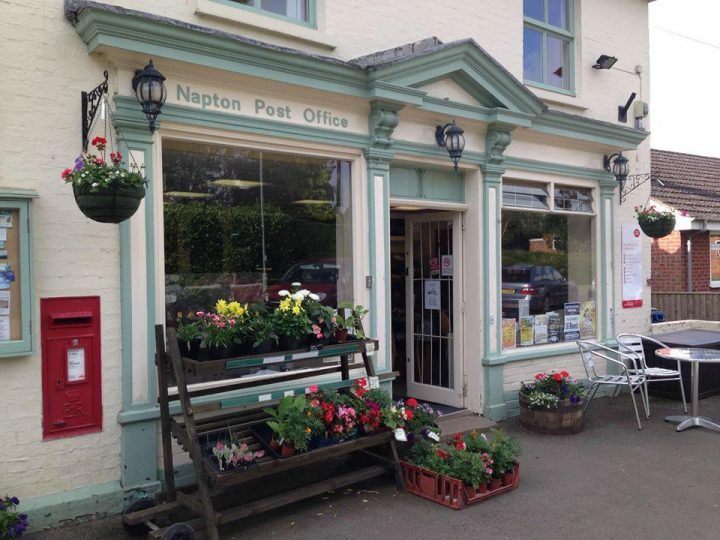 The fact that when the judges visited in January mince pies were still on sale because customers just couldn’t stop buying them says a lot about the popularity of the shop, as does the fact that it is standing strong even with the encroachment of Waitrose into Alcester and Stratford. Both winners will now head to Parliament in March for the British finals. Do you fancy trying out just how good Hiller’s family recipes and produce are? 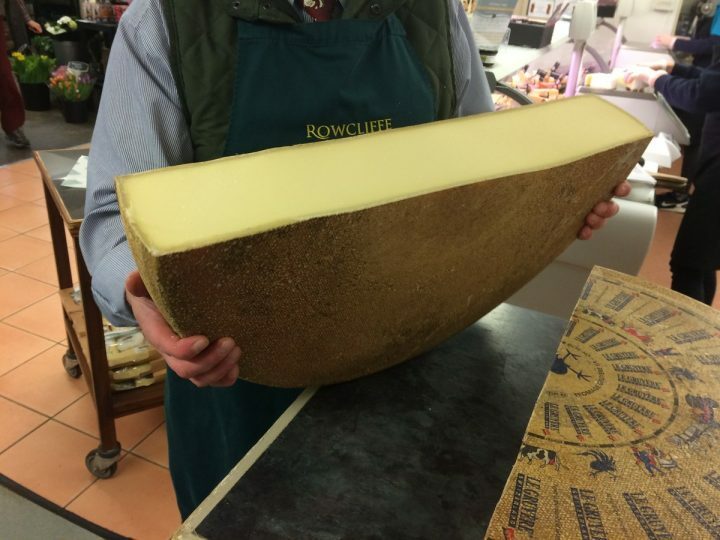 Pop over on March 31 as they have a Spring Taster Event where you can meet some of their suppliers and sample delicious locally grown produce and groceries from The Cheese Shop, the Deli counter, Bakery, Butchers, Farm Shop and the Farm Shop Kitchen. The Garden Restaurant and Gift & Interiors Shop will be open until 7pm. 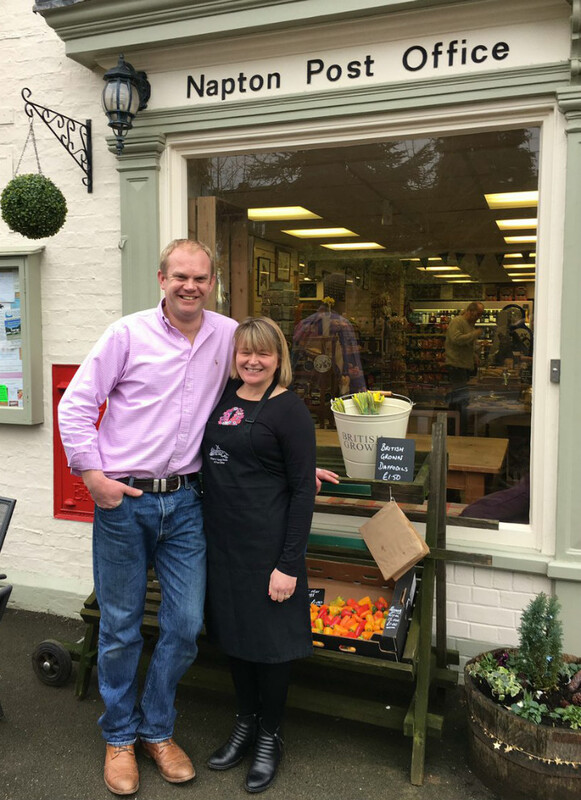 When in season they buy their asparagus from Derek Wilkinson 2 miles away in Salford Priors and salad leaves from the Hollis family in the village of Dunnington. Most of their winter veg comes from the Byrd family in Evesham and Drinkwater in Chipping Campden. Not forgetting they grow a lot themselves on their 60-acre farm. The Garden Restaurant serves Breakfast, Lunches and Afternoon teas with specials of the day on the blackboard. You can also enjoy exploring the 3 acres of display gardens with the rose garden in summer a ‘must-see’. Kids can spot up to 40 species of bird from the secluded Bird Hide, as well as fallow deer and play in the sand pit. Two weekends a month in the spring and summer there’s Avondale Miniature Railway. And August sees the re-opening of the Maize Maze.